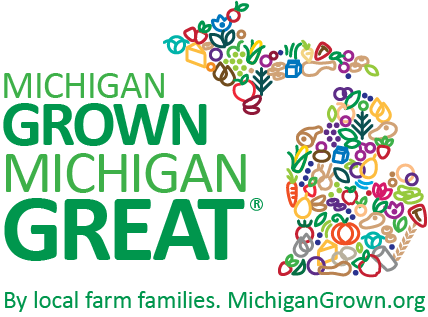 Black Bean and Corn Salad | MICHIGAN GROWN. MICHIGAN GREAT. 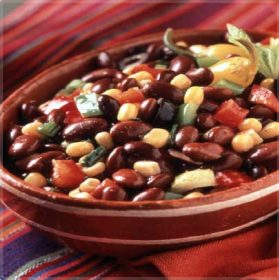 Combine beans, corn, red pepper, red onions, green onions, jalapeno, and tomatoes in a large bowl. Make dressing with lime juice, cilantro, garlic, salt, pepper and olive oil; combine well. Pour over salad ingredients and toss lightly to combine. Chill several hours before serving.